Air Asia Promo Fares: There are a number of reasons why you may want to visit the Queen City of the South, Cebu. First, Air Asia Philippines flies 6x daily to Cebu from Manila. 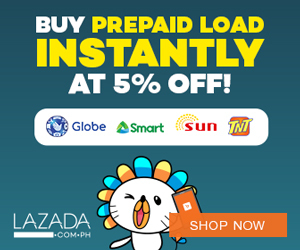 And you definitely need to take advantage of this promo that they just launched. 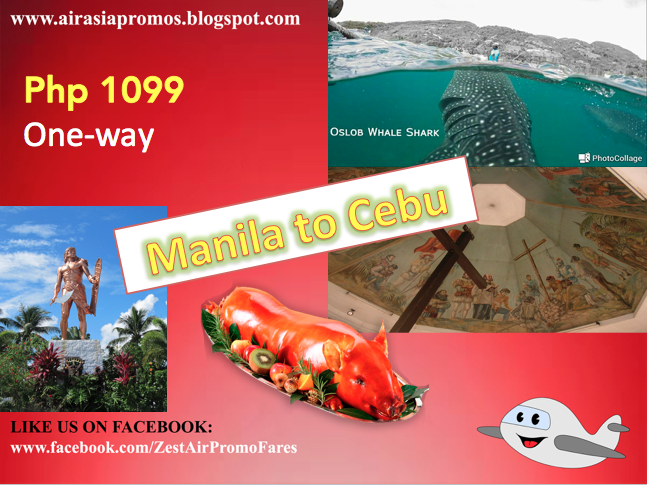 For Php 1099, an all-in, one way fare, you can definitely fly in and out of Cebu! Summer is already here and Cebu is the no. 1 tourist destination so far by both local and foreign tourists. Aside from that,there are a no. of reasons why you have to check Cebu! 1. Lechon- Of course, when you hear the word, Cebu, lechon (roasted pig) comes to mind. And Cebu has the best-tasting lechon in the world! You better take a bite of that crispy lechon! 2. Oslob Whale Sharks- it's getting popular by international tourists. You can definitely go dive and swim with the biggest whale sharks! How amazing is that? 3. Lapu-Lapu Shrine- Before Christianity came to Cebu or the Philippines, rather. There is one moslem king in the island of Mactan, Cebu. His name is Raja Lapu-Lapu. Fast track to history, he defeated Ferdinand Magellan, a Portuguese explorer who leads the Spanish expedition and brought Christianity to the country. 4. Magellan's Cross- Well, if you want to have a selfie of the famous, Magellan's cross that he brought with him from Spain, then, that's a big YES! 5. Beaches- Since, it's summer! Going to Cebu for a perfect getaway is must-try for everyone. The island of Cebu has a lot of beautiful beaches that you can enjoy and of course, unwind, chill and relax with your friends and family!